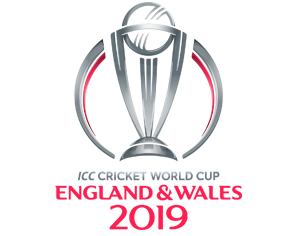 The 12th ICC Cricket World Cup 2019 is co-hosted by England and Wales. It commences on 30th May, 2019 with the match between England and South Africa. The tournament will feature 48 matches. Total teams: 14. The teams are – England, Australia, New Zealand, Sri Lanka, Bangladesh, Afghanistan, India, South Africa, Pakistan and West Indies. Scroll down to get the complete schedule or fixture for the World Cup Cricket 2019, with all the details.